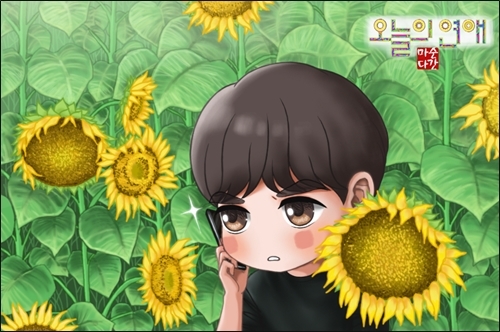 This entry was posted in Photo, Today's Love and tagged Fan Art, 이승기, Lee Seung Gi, Love Forecast, Today's Love. Bookmark the permalink. Lovely, lovely, lovely, Everymoment!. Would love to see your creations of Seung Gi in both My GF is a Gumiho and Choi Kang Chi characters.